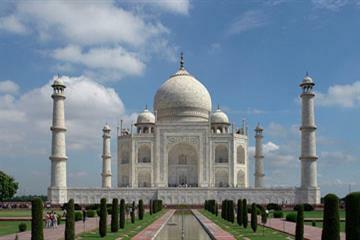 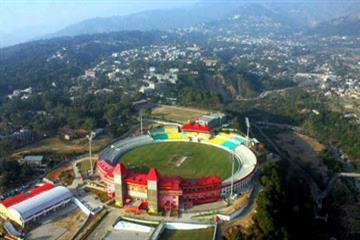 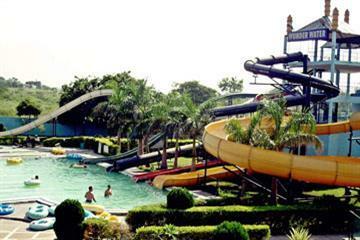 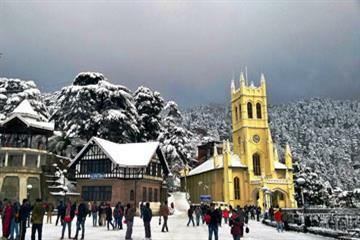 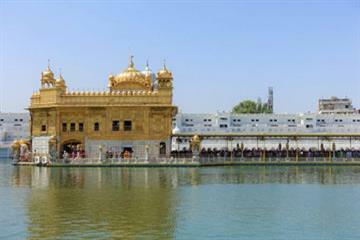 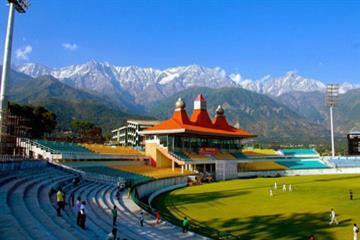 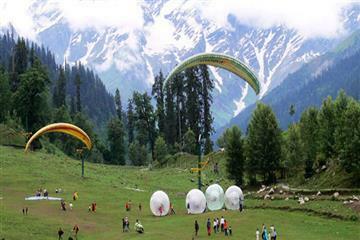 Shimla is a lovely and romantic hill station with a soothing and serene climate. 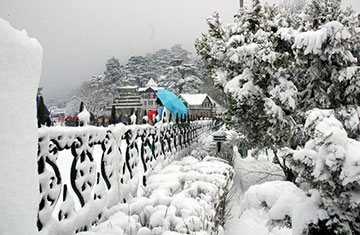 This beautiful town has tranquil nature, breathtaking weather, pleasant clear crystal lakes, scenic greenery and high mountain peaks to completely amaze you with a pure bliss. 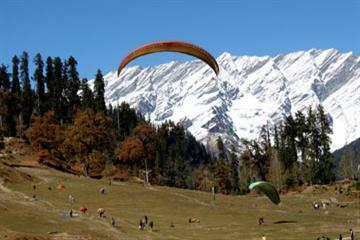 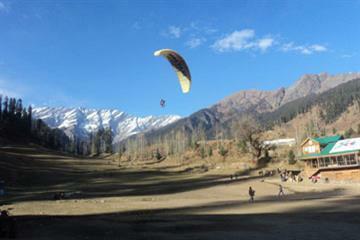 Shimla has unique magic in its air which offers you enriching experience. 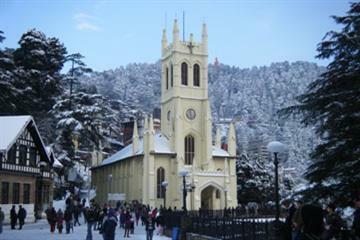 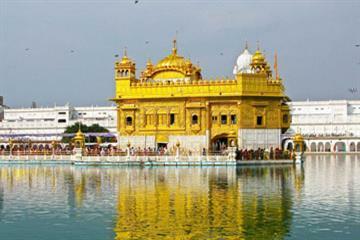 The wide range of attractions like Summer Hills, Indian Institute of Advanced Studies, The Ridge, Viceregal Lodge, Annandale, Jakhoo Hill, unparalleled sunset and sunrise view from Scandal Point, Shimla State Museum, Chadwick Falls, Mall Road, Christ Church, Himalayan Bird Park, Tara Devi Temple, Johnnie’s Wax Museum, Lakkar Bazaar and several other places waiting for you with their glorious surprises.